Beat the bulge with cold! 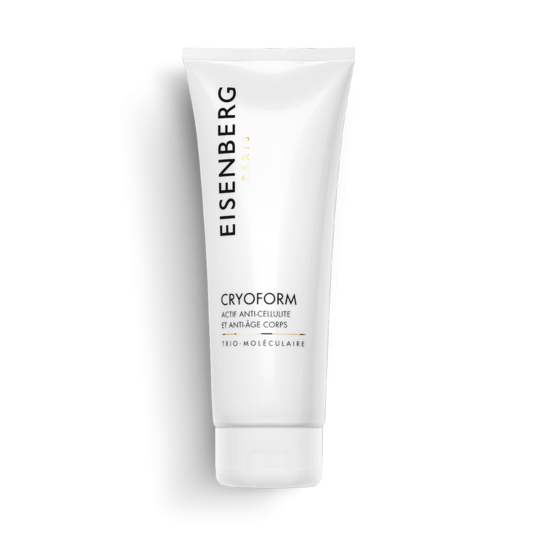 A dream figure thanks to Cryoform anti-cellulite & anti-ageing body treatment. Beat the bulge with cold! A dream figure thanks to Cryoform anti-cellulite & anti-ageing body treatment. 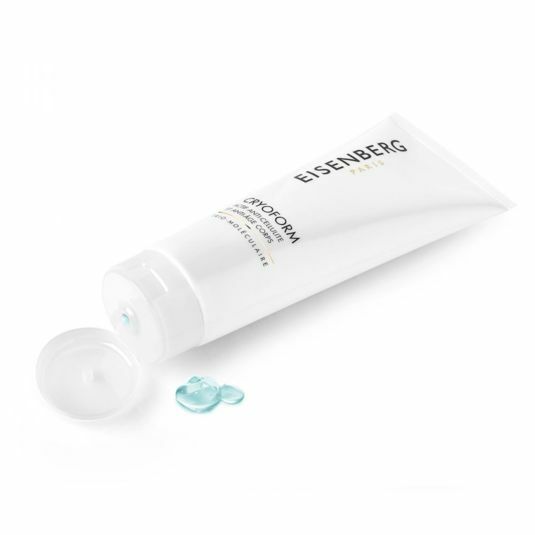 The synergy of selected Phyto-extracts combined with Caffeine procure slimming, detoxifying, draining and firming benefits, while Camphor, Eucalyptus and Menthol tone and stimulate blood circulation. The Trio-Molecular® Formula delivers intense anti-ageing benefits. Fast and visible results on nodes of fat and cellulite ! Morning and/or evening, massage in large regular movements, concentrating on problem areas. Use as an intensive treatment against cellulite. It visibly reduces cellulite, the skin is smoother and more toned. Lespedeza Capitata and Combretum Micranthum are extracted from tropical plants. Their active ingredient, polyphenol, stimulates toxin and water elimination, guarantees a firming and astringent effect and acts as a phosphodiesterase inhibitor. Ulva Lactuca is a marine algae extract which contains polysaccharide, an active ingredient which helps flush out the tissues, increases cutaneous tone and inhibits the lipoprotein lipase (an enzyme involved in lipid metabolism). Glycyrrhiza Glabra contains saponosides, an active ingredient capable of enhancing peripheral microvascular tone. As well as its tightening effect, it is recognised for its decongestant and circulatory properties. This synergy actively combats cellulite while acting on lipid metabolism and promoting the flushing out and detoxification of the tissues. It is the perfect combination for slimming, detoxifying the skin and improving its appearance, in terms of its texture, elasticity or firmness. 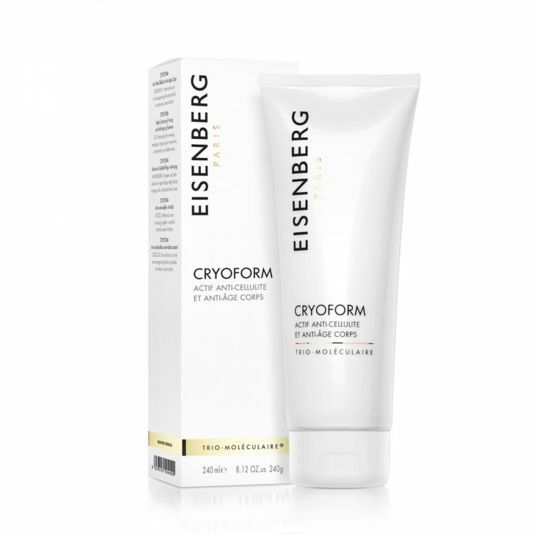 Through its lipolytic action on adipose cells and effect on the transport of glucose, it detoxifies tissues and reduces localised fat deposits, improving the skin’s surface.